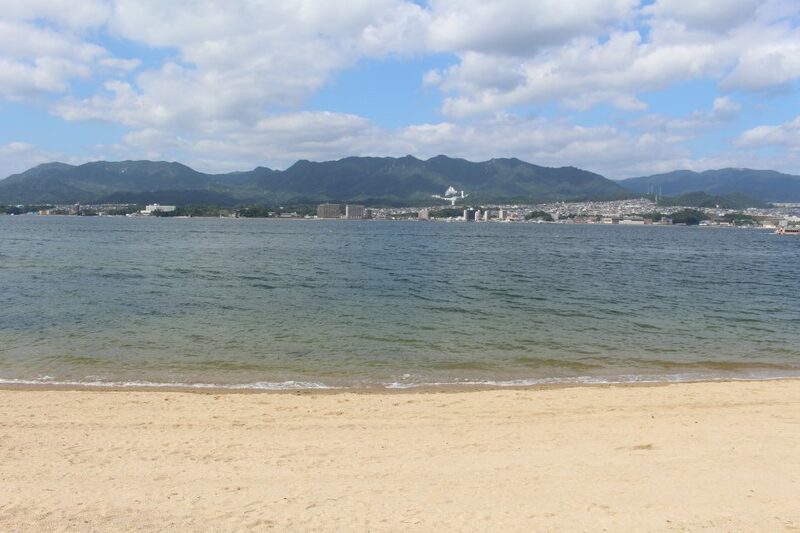 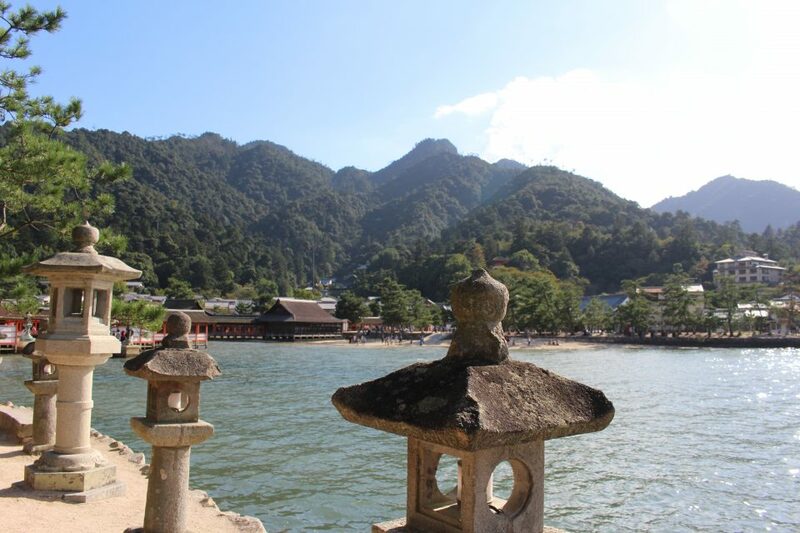 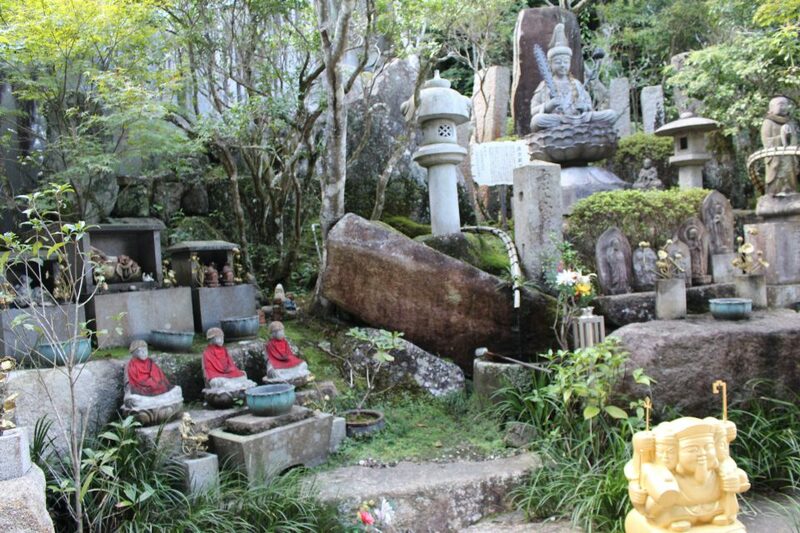 Miyajima has long been considered sacred and a jewel of Japan. 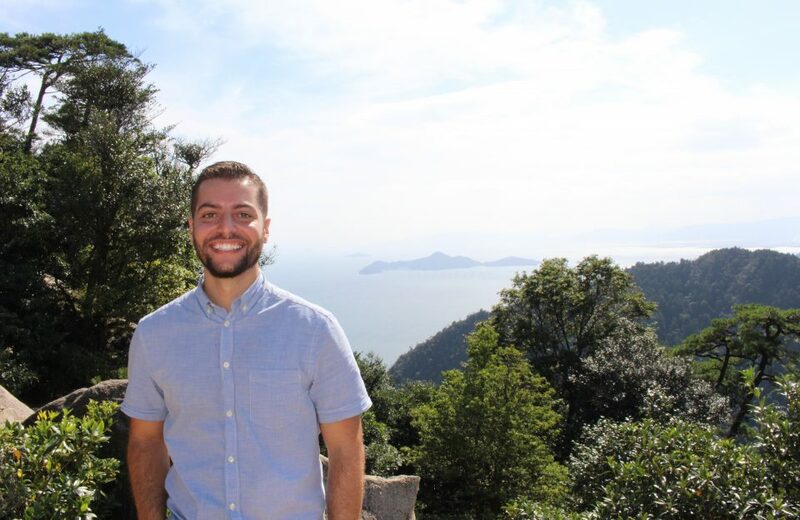 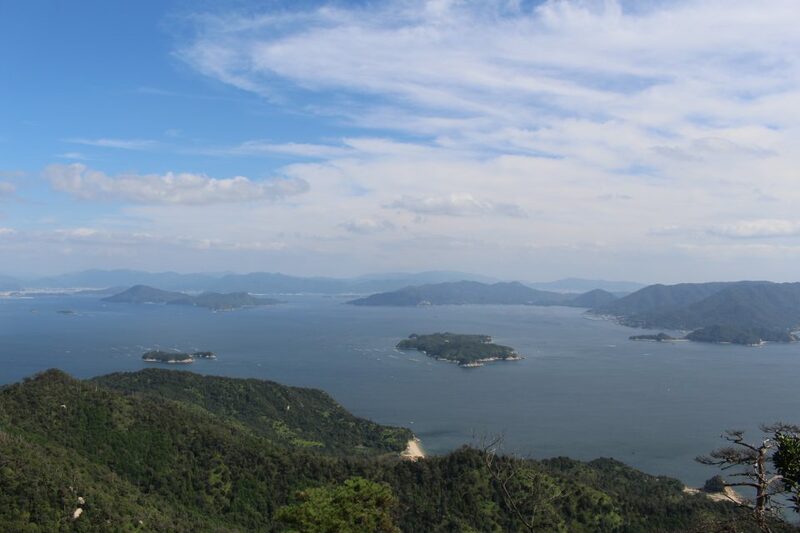 It’s an easy tram ride away from Hiroshima, transporting you to an ancient, mystical, and beautiful land. 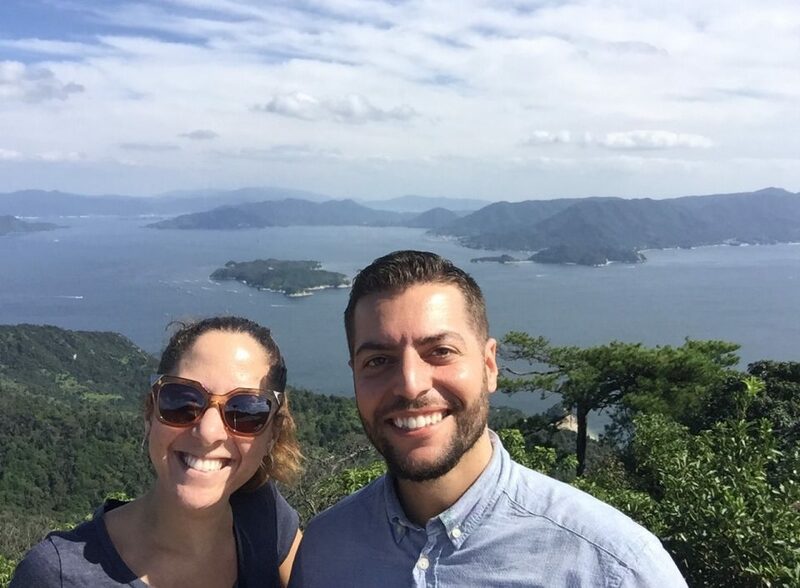 The views from the Mt. 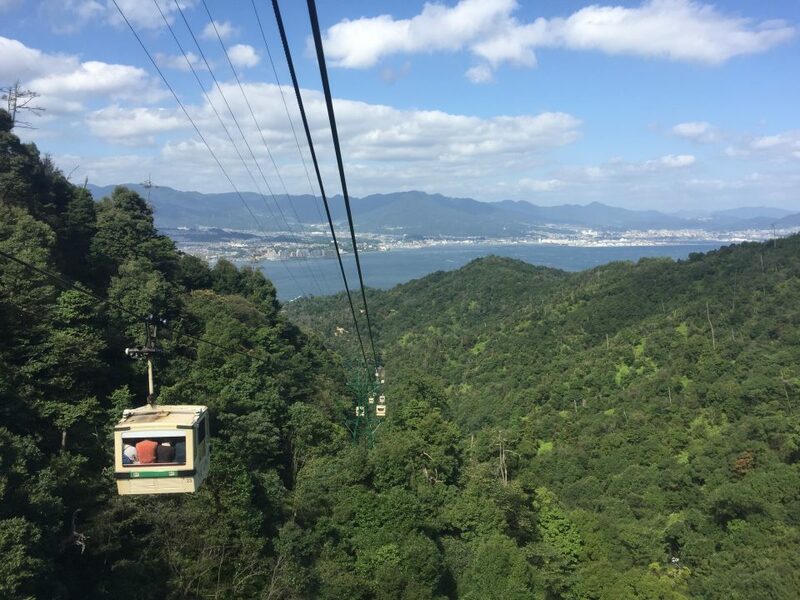 Misen ropeway were spectacular. 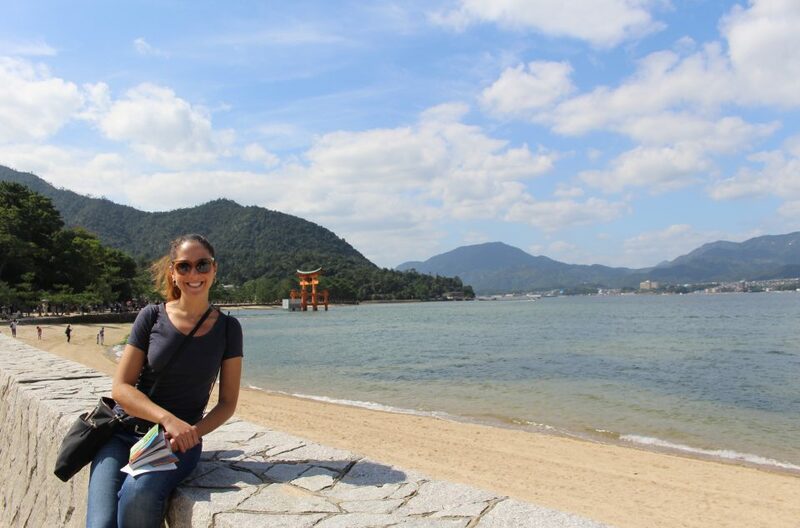 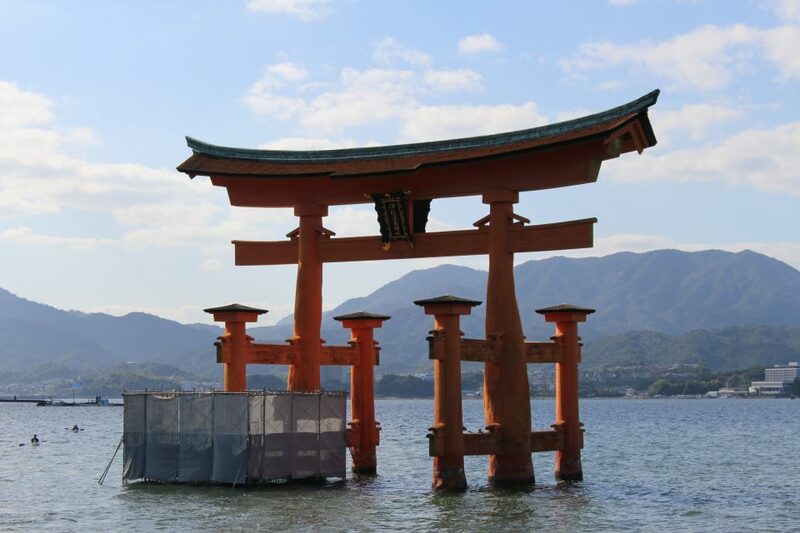 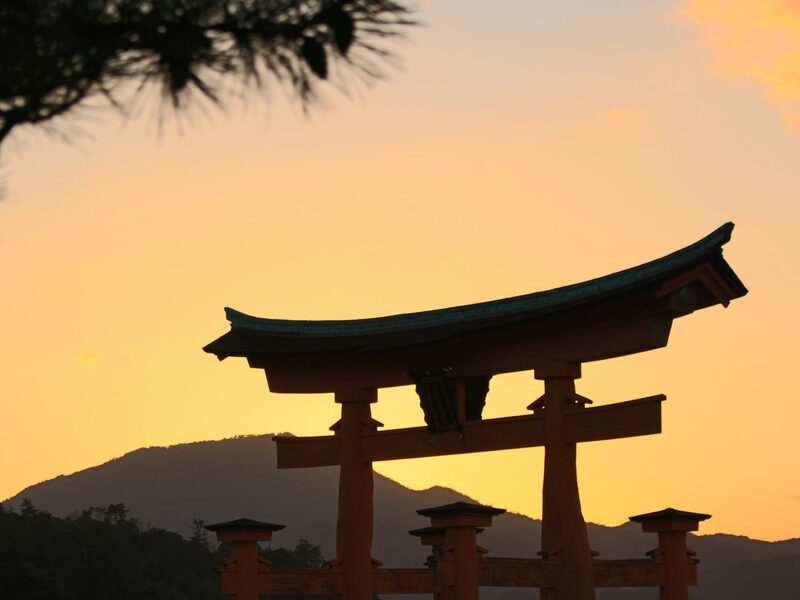 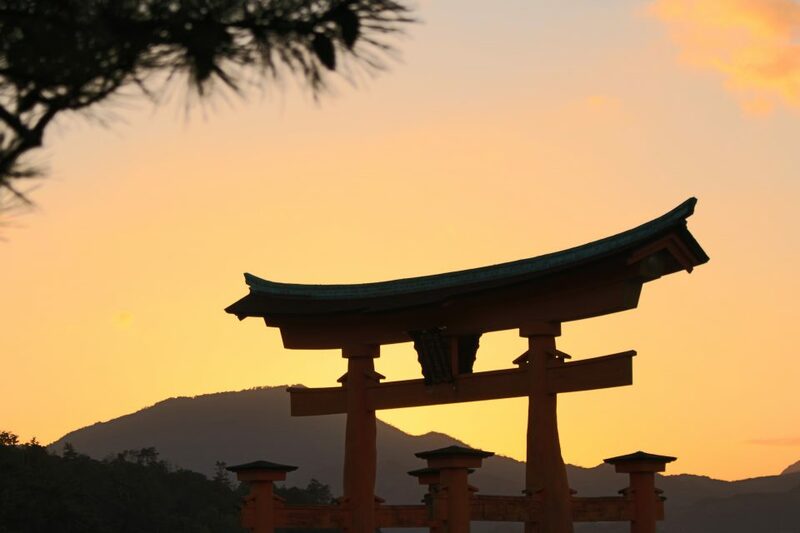 But the island’s most famous attraction is the alluring Itsukushima Shrine torii. 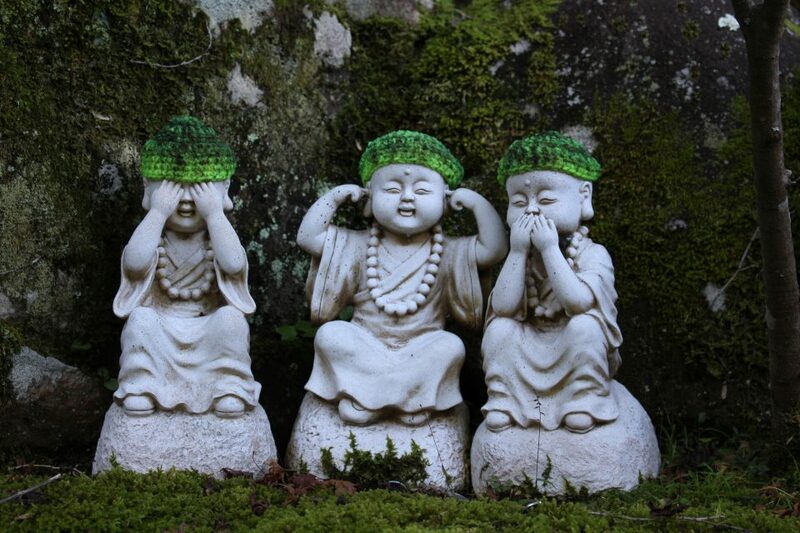 Seems like one of the legs is under repair this morning. 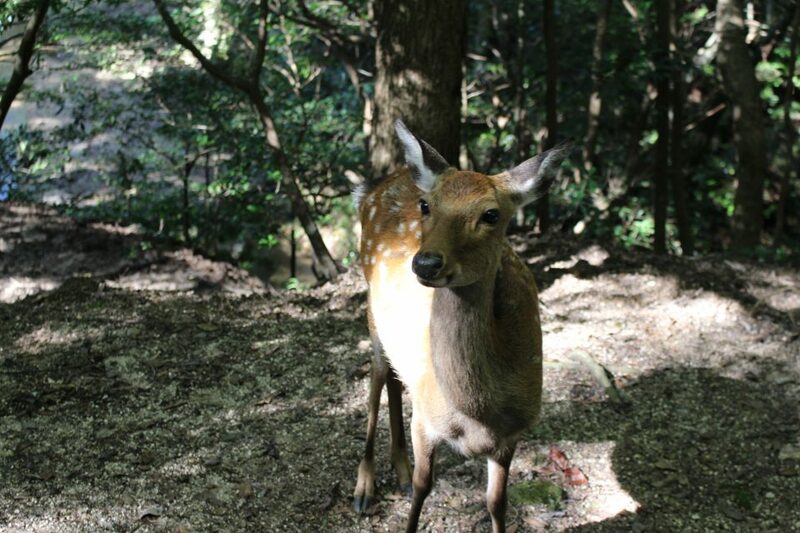 Besides the star of the show, the island has a whole other set of wonders. 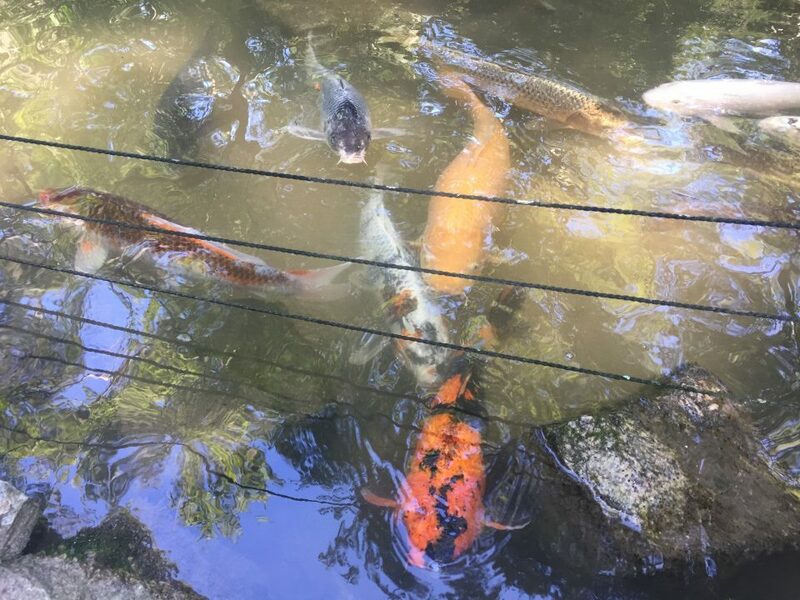 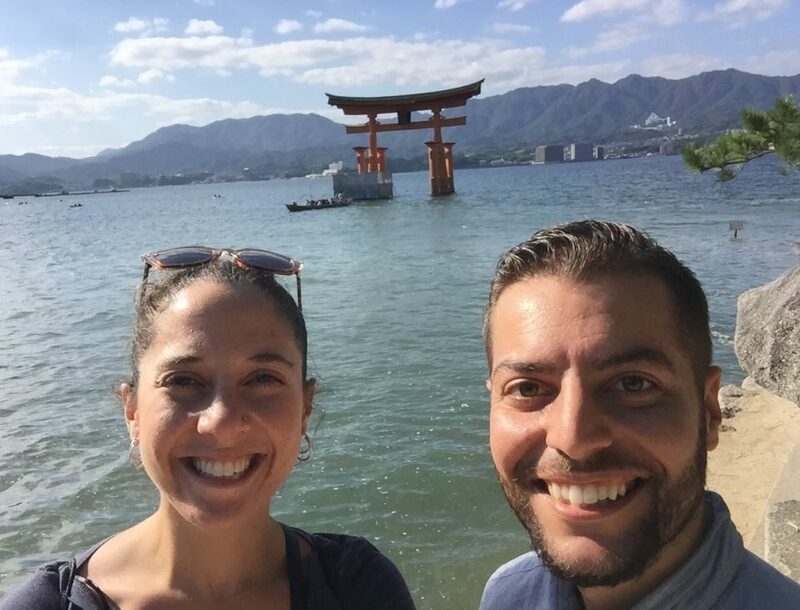 The Daishō-in temple was perhaps our favorite in all of Japan, with plenty of ambiance, serenity, activities, hundreds of statues and seemingly enchanted trinkets, and yet a feeling of genuine spirituality throughout. 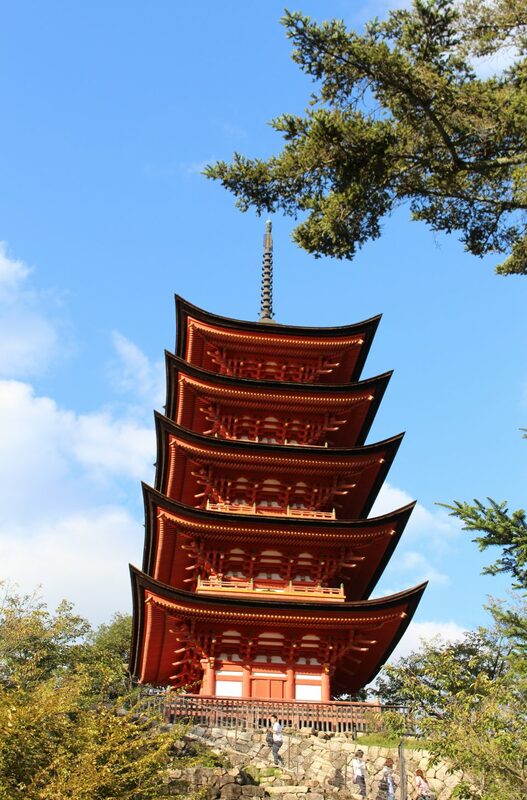 Taking in the views from Senjokaku, and admiring the five story pagoda, were also memorable. 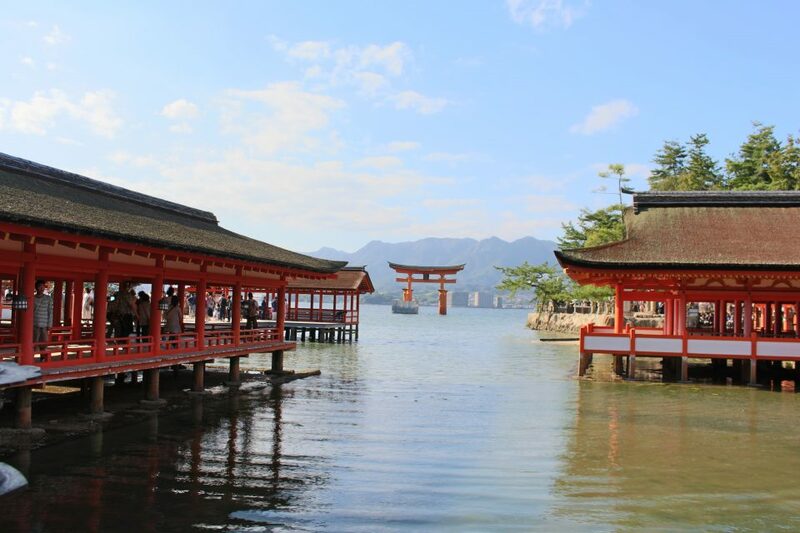 Anybody thinking of visiting Hiroshima should highly consider taking the ferry ride to Miyajima for a great day trip!